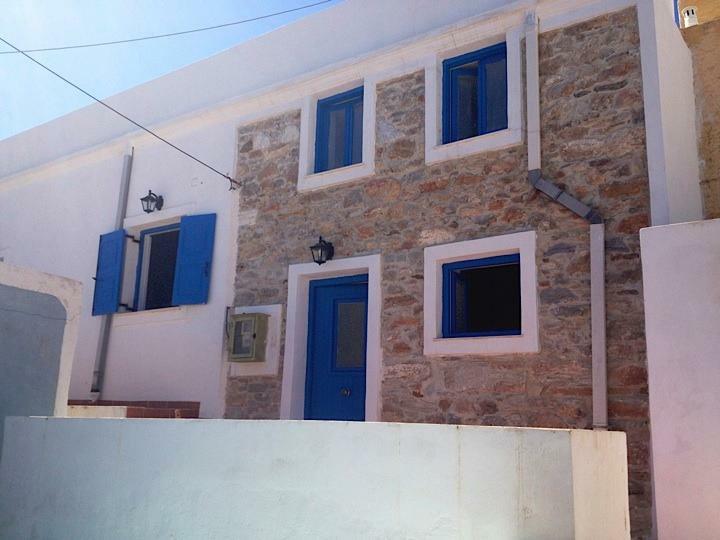 The house is located one subdivision over from Ano Syros. 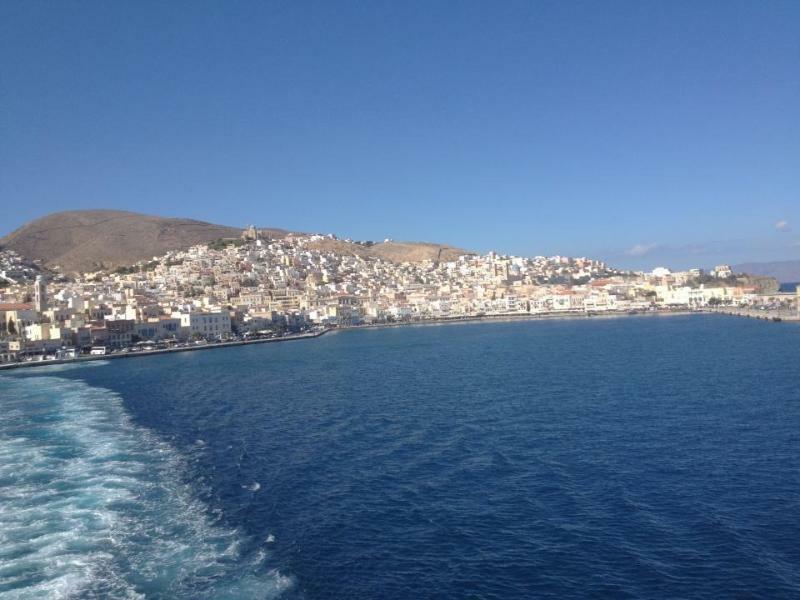 The site did not have an option other than Ano Syros. 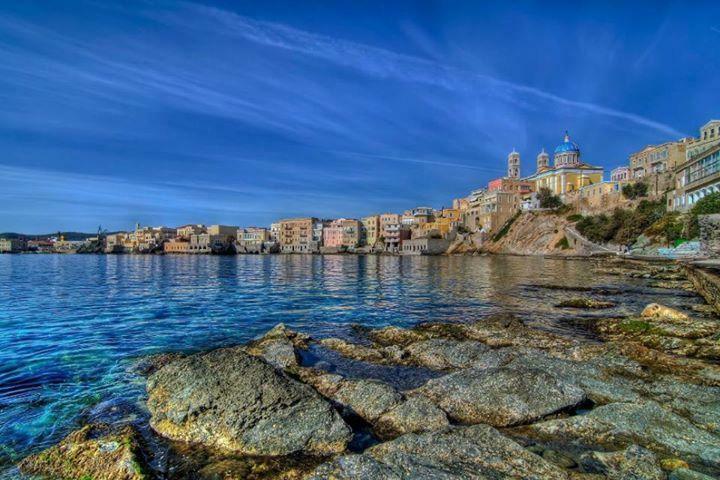 the main difference is the area the home is located in is accessible by car when Ano Syros is not. They have very similar views of the ocean and downtown centre.